It’s your world. Claim it. Ready to go all out, the all-new 2017 Impreza is built to last, protect and get you where you want to go. Impreza. More than a car, it’s a Subaru. great performance and high fuel efficiency. 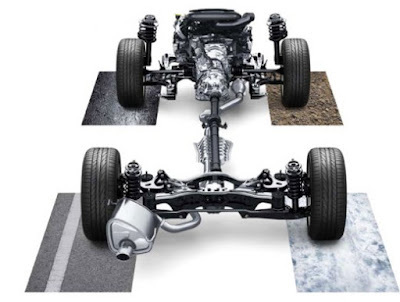 It’s a unique design that gives every Subaru a low center of gravity and many other benefits that you may not know about. Go after what you love with more money in your pocket in the efficient 2017 Impreza. 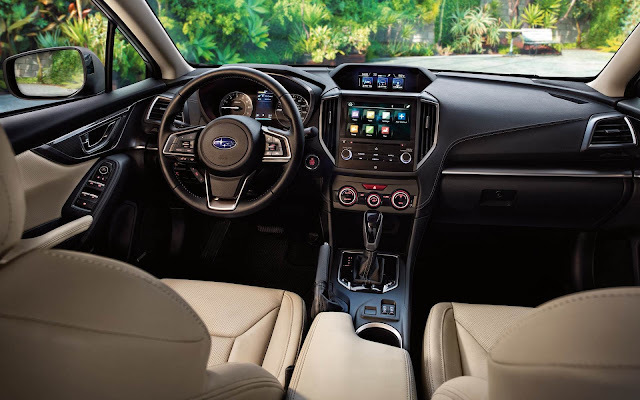 It achieves up to 38 highway MPG with standard Subaru Symmetrical All-Wheel Drive, empowering you to spend less time filling up and more time taking on roads other cars wish they could. Invite possibilities, not excuses, in the more spacious 2017 Impreza. 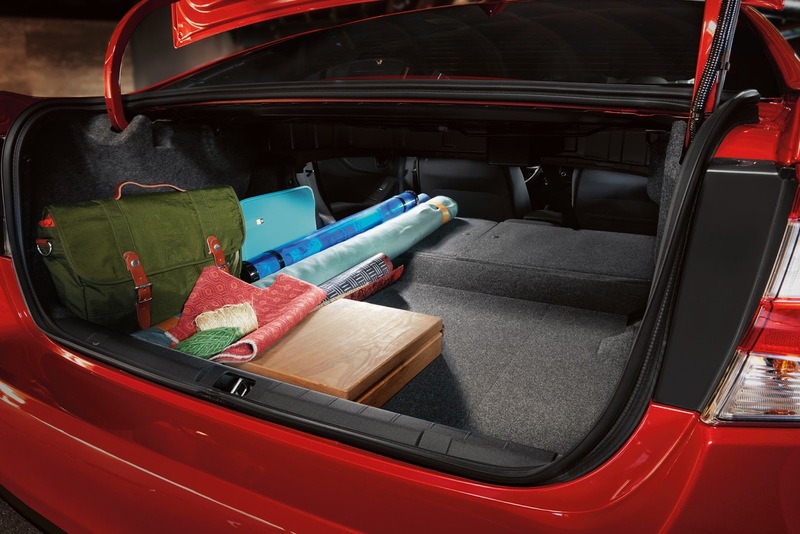 Enjoy up to 99.8 cubic feet of passenger space with the sedan and up to 100.9 cubic feet in the 5-door. 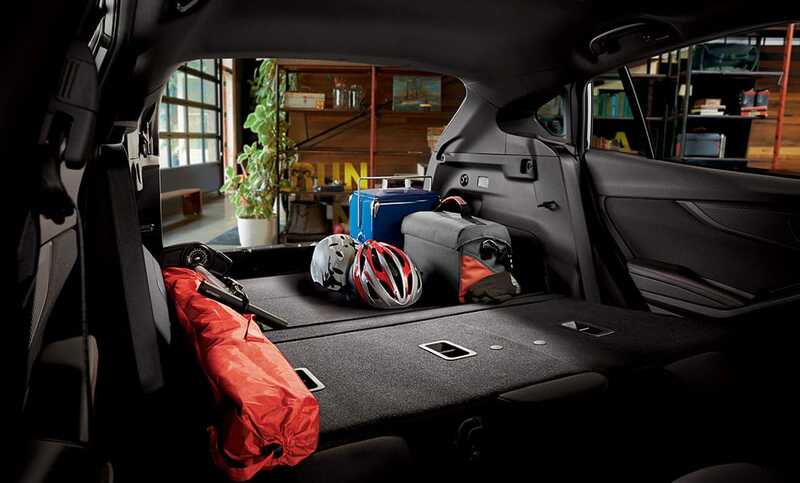 The 5-door even includes a 4-inch wider rear gate opening for your convenience. Now there’s 12.3 cubic feet of space in the larger trunk of the Impreza sedan. Plus, should you need it, you can easily accommodate longer items with the 60/40-split flat-folding rear seatbacks. Expect impressive versatility with the 2017 Impreza, thanks to integrated silver-finish roof rails on select models and roof crossbar mounting points on every other Impreza—giving you extra storage when you need it. It’s almost an unfair advantage. With Subaru Symmetrical All-Wheel Drive, you can count on having more traction and control than just about anyone else on the road, in nearly all conditions. 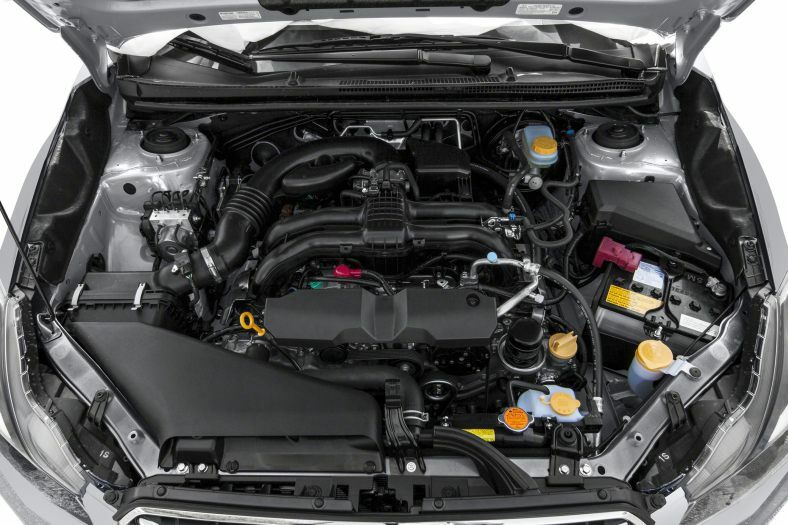 That’s because it’s no ordinary all-wheel drive system, and Subaru has been perfecting it for decades. 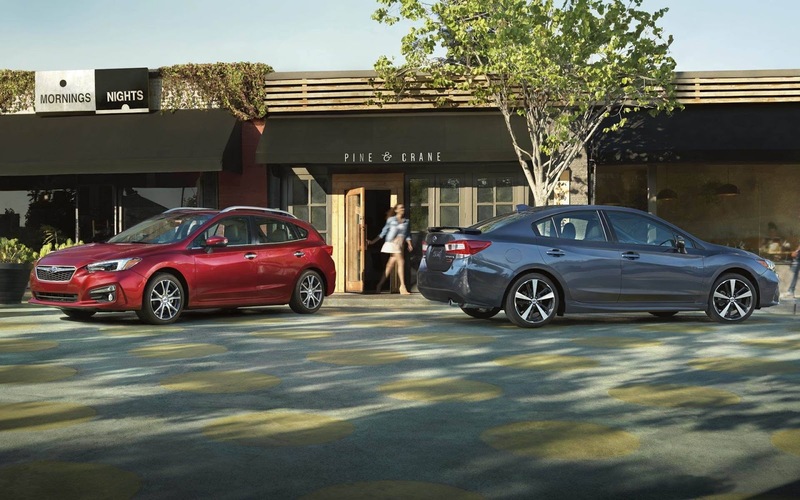 New for 2017, Reverse Automatic Braking can detect objects directly behind your vehicle when backing up at a slow speed and can help bring the Impreza to a stop, should an object be detected within its range and the driver fail to act. It also alerts you to your proximity to objects behind you by sounding a series of alarms and displaying warnings on the standard Rear-Vision Camera display that helps give you a clearer view of the area behind your vehicle. As you turn your steering wheel, available LED Steering Responsive Headlights (SRH) turn, too, helping you see around corners more easily for greater confidence when driving at night. Also new for 2017, available High Beam Assist (HBA) will automatically dim and activate the high beams as needed, making it easier for you to see and be seen by other drivers for everyone’s safety. Using radar sensors, Blind-Spot Detection warns you with a visual indicator in each side mirror if a vehicle is sensed in your blind spots. Lane Change Assist alerts you with a flashing indicator in each side mirror if it senses a vehicle approaching in a neighboring lane while you signal for a lane change. 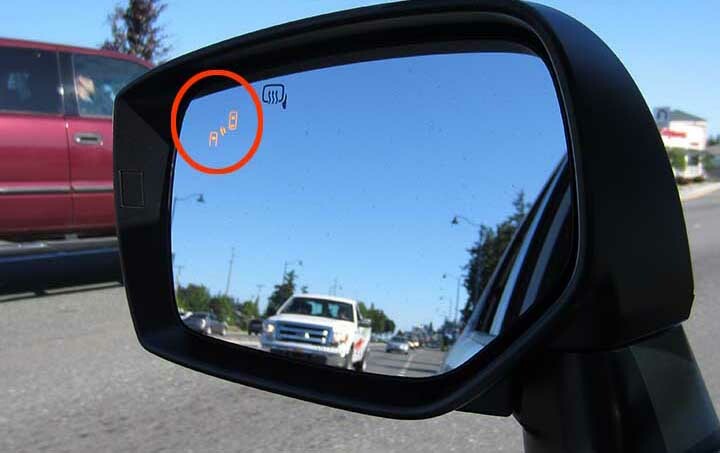 Rear Cross-Traffic Alert uses radar sensors to help warn you of traffic approaching from the side as you are backing up, utilizing an audible warning and flashing visual indicators in your side mirrors and Rear-Vision Camera display. To help keep occupants safe, we included seven standard airbags (SRS), including a driver’s side knee airbag offering additional protection in the event of a crash. Now stronger and safer, the 2017 Impreza features the all-new Subaru Global Platform with an increased use of high-strength steel for better crash protection, plus a 40% increase in impact energy absorption. It’s also 70% more rigid and features a lower center of gravity for increased maneuverability and accident avoidance. You can count on our Ring-shaped Reinforcement Frame for extra protection as well.